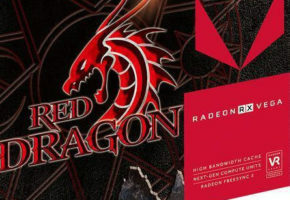 AMD will be showing RX Vega in action during two pre-launch community meetups. 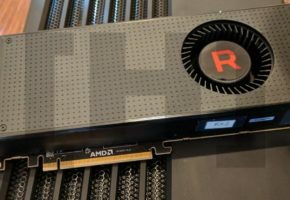 AMD will be taking RX Vega for a tour. The first community tour will take place in Budapest, Hungary on July 18. 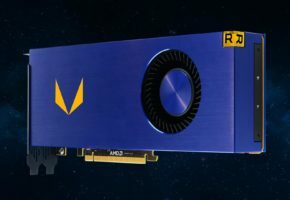 Then two days later RX Vega will be shown in action at PDXLAN in Portland, USA. The third and final event will take place at SIGGRAPH, so right where RX Vega will be unveiled. Budapest, Hungary July 18 at the Akvárium Klub from 2 to 7 CET. 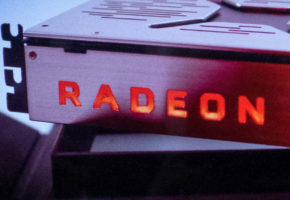 It’s been a while since we heard anything about Radeon RX Vega from AMD. 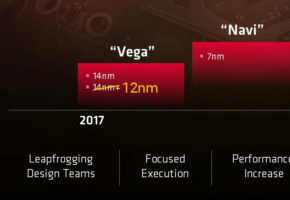 This pre-launch tour might suggest that AMD is ready to showcase the final version of RX Vega. Remember, if you are going to any of those events, make sure to take a camera, because I wouldn’t be surprised if this unexpected showcase was more than just game performance demonstration. 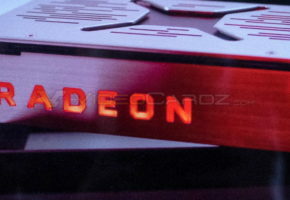 We know you’ve been waiting for Radeon RX Vega and we can’t wait to unveil it to you all. Details on the Radeon RX Vega are coming during SIGGRAPH 2017, so you’ll want to pay attention to what’s happening during this technology summit taking place in the last week of July. Well, if this is not a hard launch then I expect to see full specs and the price (which to my knowledge has still not yet been confirmed to AIBs).